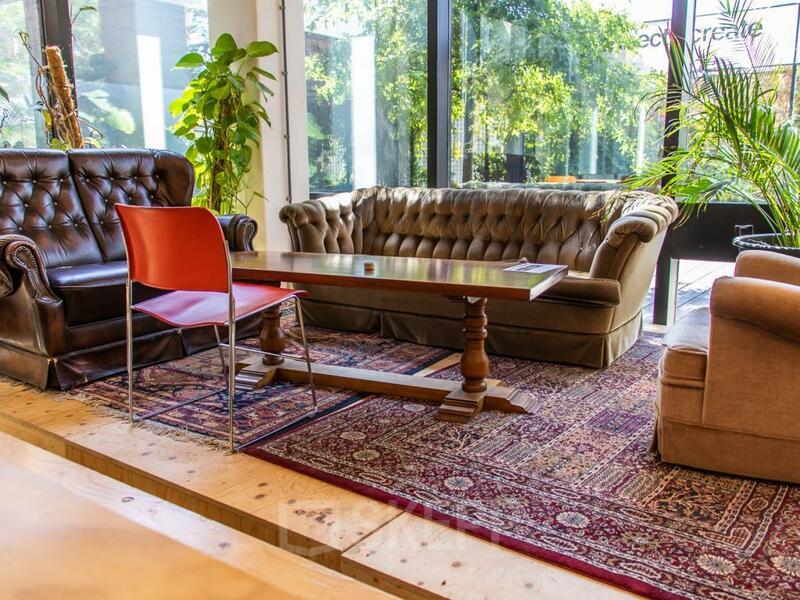 Are you looking for an office space at the Johan Huizingalaan in Amsterdam Riekerpolder? Perhaps this office building, located in the Sloten and Riekerpolder, is a suitable option for you. The office building was built in the year 1969 and has a total plot area of ​​53,458 m2. At the moment there are various app developers, e-commerce specialists and translators working in the office building. In this office building you already rent a flexible workplace for 5 days a week for only € 175, - per month. 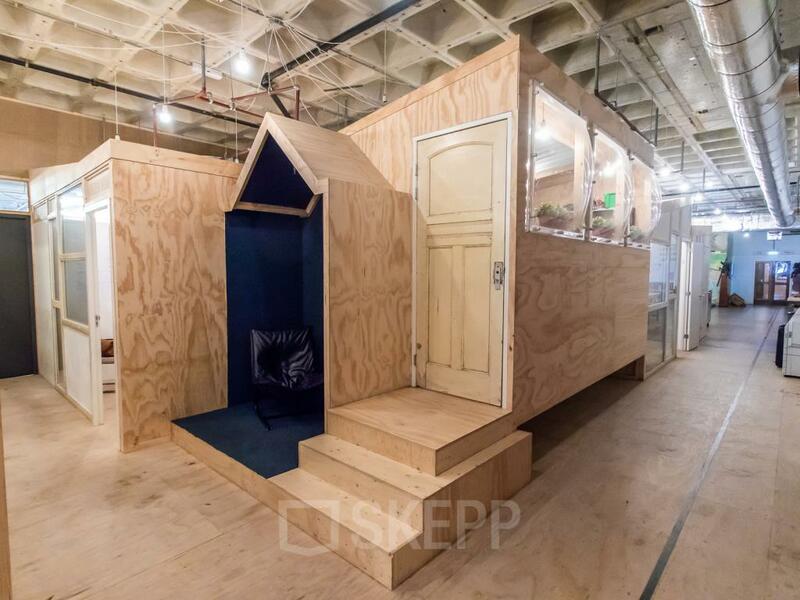 Do you rather rent a closed office room? 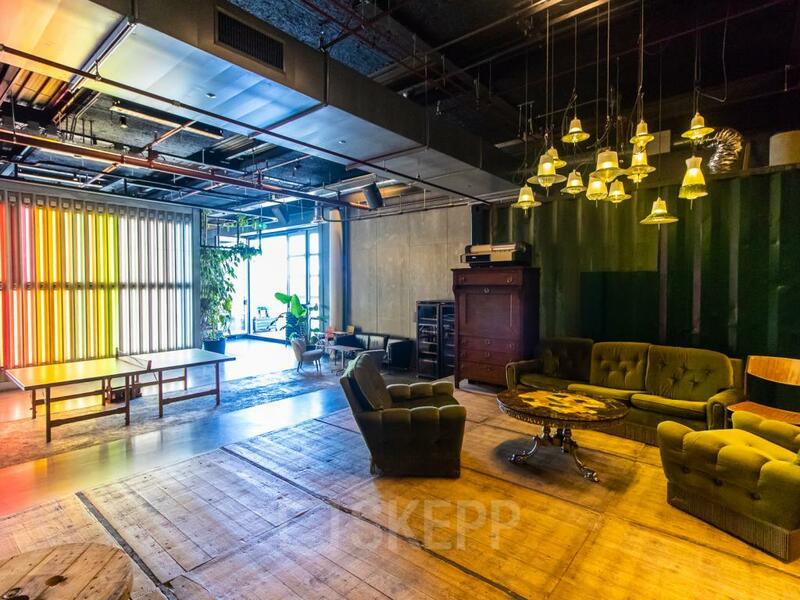 Then you can opt for office spaces ranging from 40 m2 to 130 m2. You pay a monthly rent from € 1120, -. 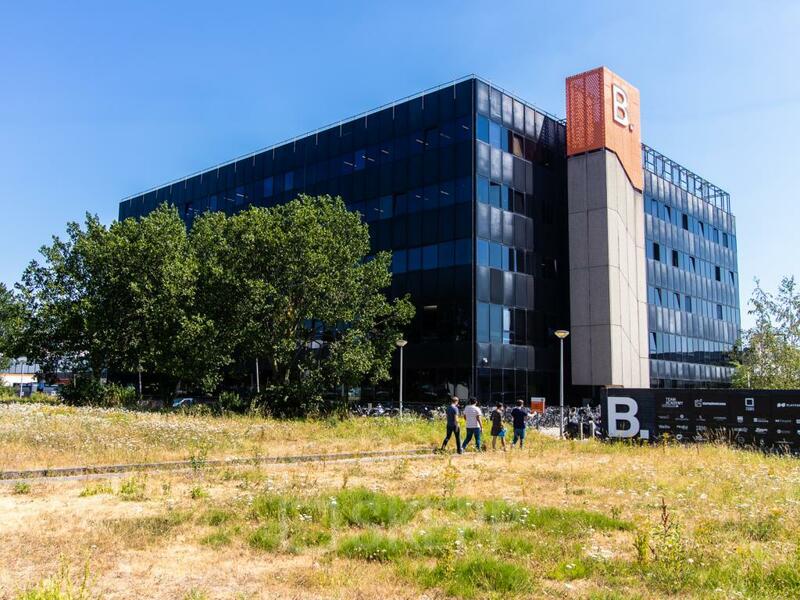 If you decide to rent an office space in this office building at the Johan Huizingalaan in Amsterdam Riekerpolder, you also make use of various sports options. You can use the indoor gym and participate in various boot camps and workshops. Follow a yoga class between the activities and you will completely relax again! 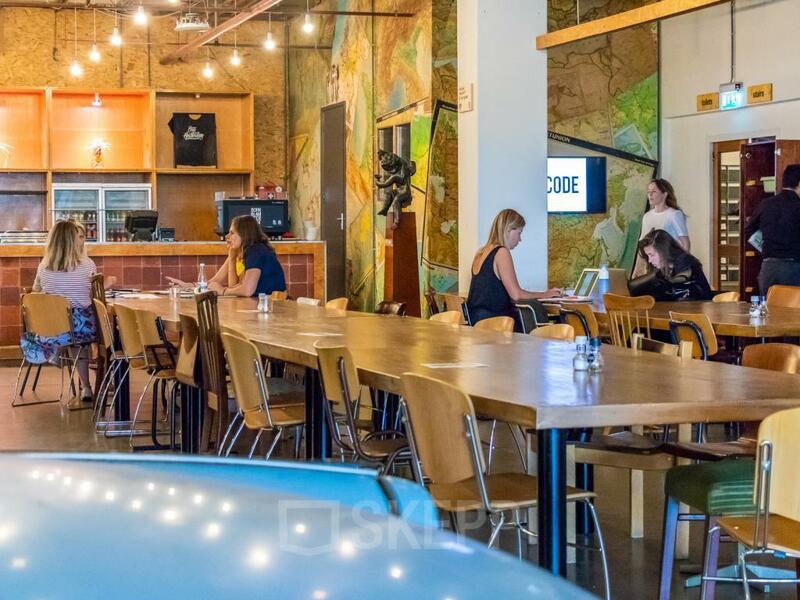 For coffee and lunch, you do not have to leave the door either because you can simply take a seat in the restaurant. 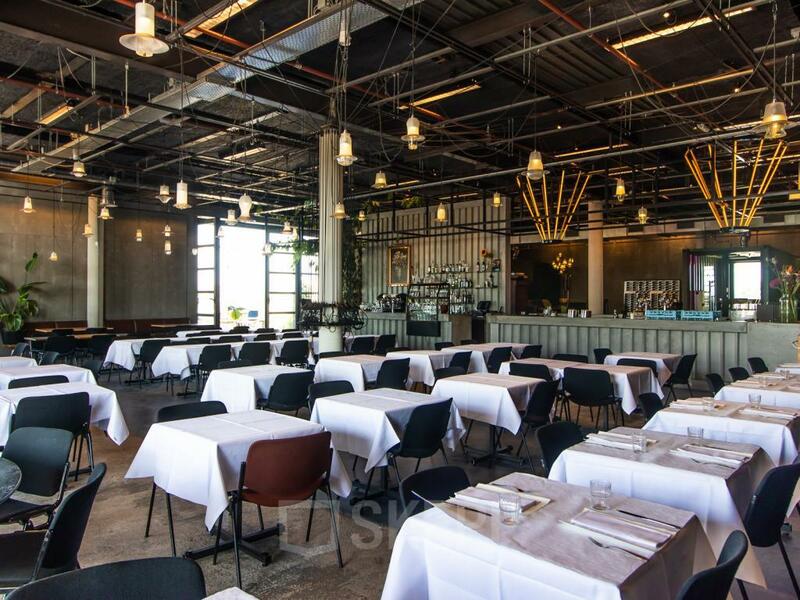 In the summer months, tenants can use the roof-restaurant. And nice to know, there are vegetables and fruit from the private roof garden! 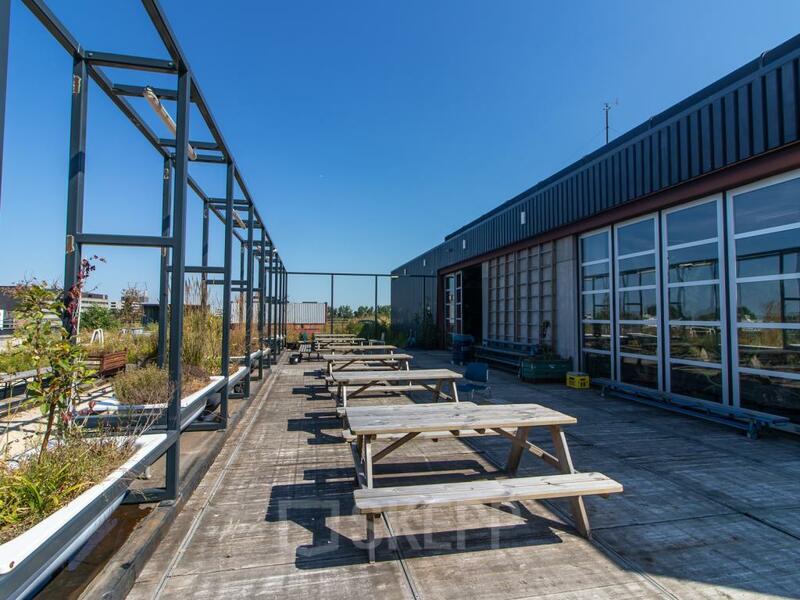 Other facilities and facilities within this office building include meeting rooms, lounge areas, a reception, pantries, lockers, function rooms, a spacious car park and air conditioning. This office building on the Johan Huizingalaan is easily accessible by public transport. The nearest bus stop is the Henk Sneevlietweg and is located about a kilometer from the office building. Do you prefer to come by car? From the A10 you sit on your desk chair in a few minutes. 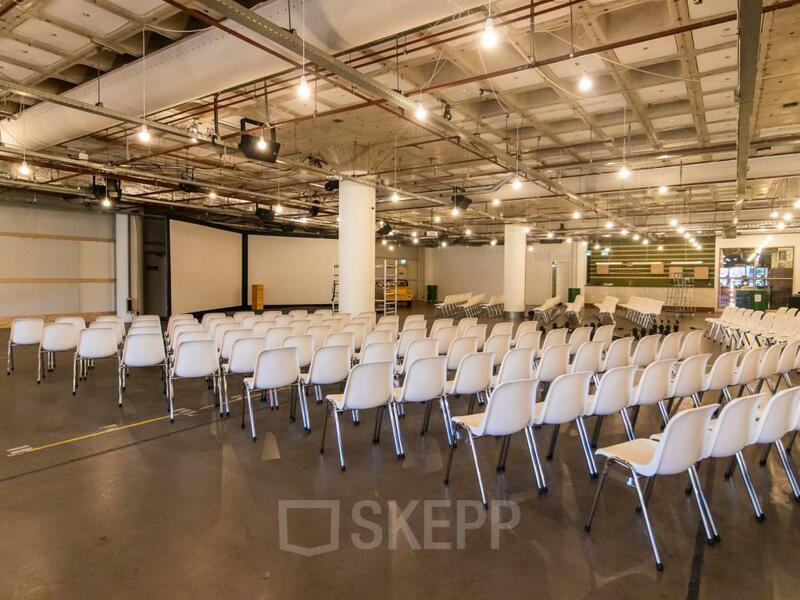 Do you soon rent an office space at the Johan Huizingalaan in Amsterdam Riekerpolder? 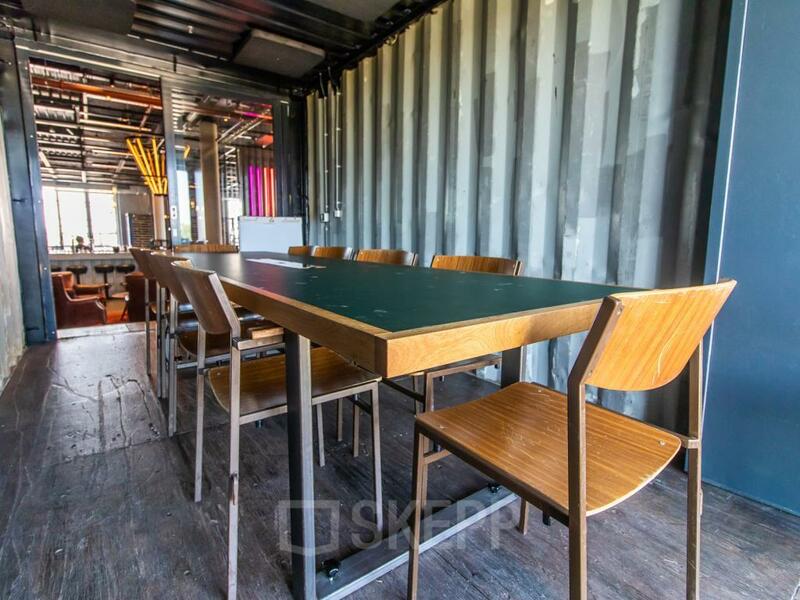 Are you looking for office space in Amsterdam and do would you like to rent an office space in this modern building on the Johan Huizingalaan? Then come by quickly to take a look. Plan a guided tour for free and without obligation! 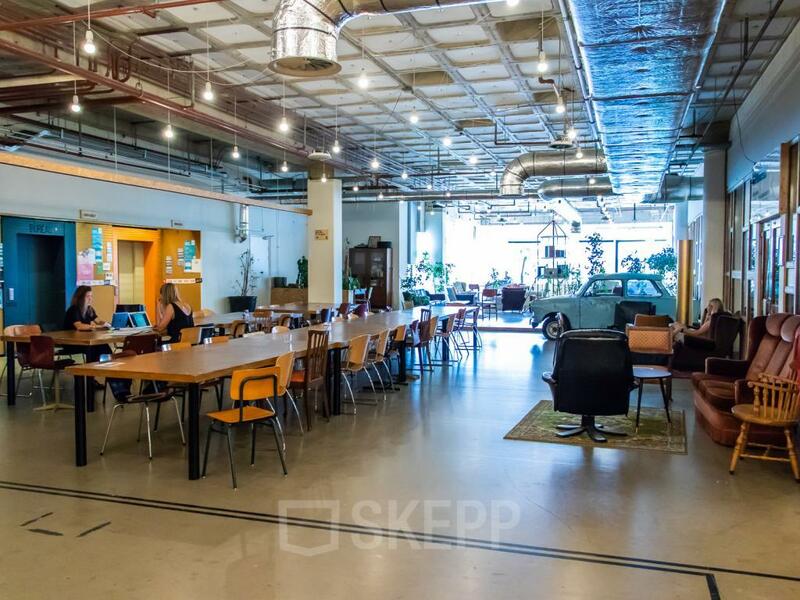 SKEPP helps you in the search for an office space at the Johan Huizingalaan. Do you want to receive more information about Johan Huizingalaan 761-763 a? Please fill out the form and download the brochure!